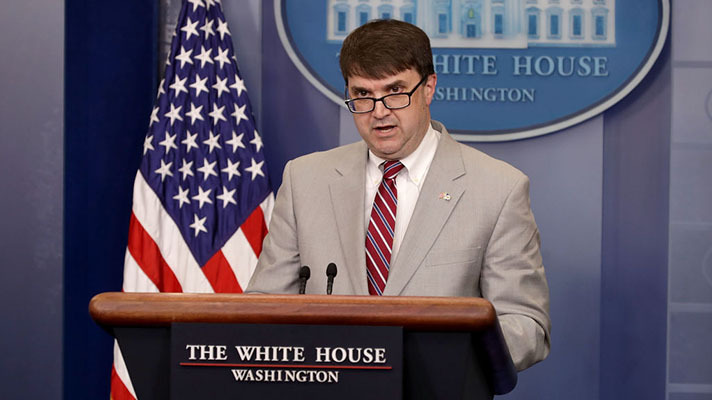 After nearly a year of speculation, the Veterans Affairs Department will implement the same EHR as the Department of Defense. Nearly a year after the initial announcement, Cerner can add another government contract to its belt: The U.S. Department of Veterans Affairs will officially contract with the EHR-giant to overhaul its legacy VistA EHR. The pair made the announcement Thursday night, after a year of speculation over whether the contract would be signed. Former VA Secretary David Shulkin, MD, said he planned to transition the VA to Cerner last June, but interoperability concerns and staffing shake-ups have left the contract in limbo. According to the announcement -- and a budget forecast -- the Cerner EHR at the VA will be identical to the one currently in the pilot phase at the Department of Defense. Currently, officials at both agencies are working together to impart lessons learned into the VA project. The agency will also add its own capabilities to support the special needs of veterans, such as mental health. If successful, the EHR will allow for seamless data sharing between the agency and community providers. The project is slated to cost $10 billion over the next 10 years and currently has a starting budget of $782 million for Fiscal Year 2018. Neither the announcement or officials have said when the project will kick-off, but Cerner officials said that the VA will roll-out its project in waves to match the DoD implementations. At the moment, the DoD project is facing serious challenges with usability and patient safety concerns, which it has been addressing for more than two months. DoD officials remain firm that the agency will still complete implementation timelines.